This two hour long workshop takes a look at the dominant (but usually ignored) role that the mind plays in allowing you to perform well on the golf course. 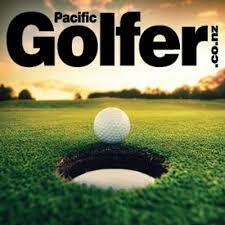 Or more commonly for most golfers……………………. 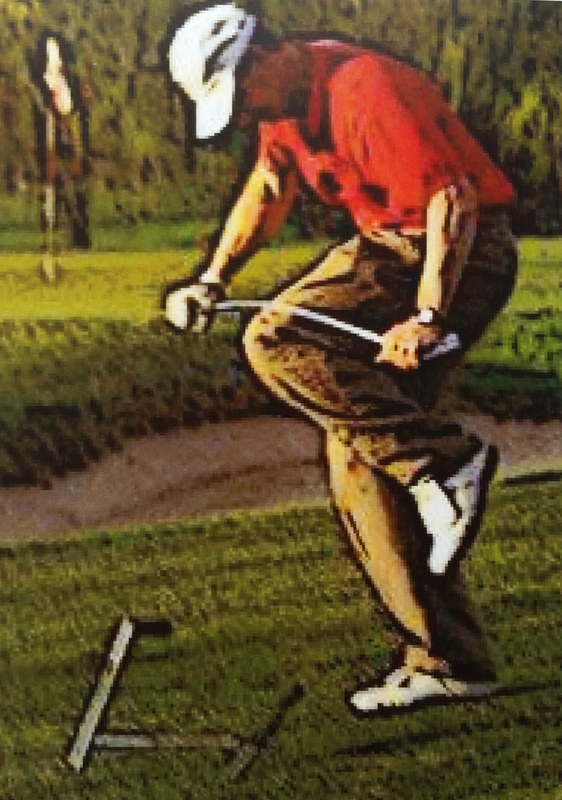 The role that their mind plays in keeping them frustrated with their golf game as they continue to repeat the same mistakes on the golf course, over and over again. Have you ever wondered why your golf is so inconsistent? Are you easily distracted by other golfers or things going on around you? Is your head full of different thoughts as to what you are supposed to do to hit the ball? Do you struggle to recover from ‘wasted shots’ or ‘poor holes’? Is frustration and anger a common part of your golf experience? Do you struggle to play well when it’s a ‘big event’? You aren’t alone if you experience any or all of those things listed above. In fact, they are just a small sample of the problems that the first group of golfers who did my Practical Golf Psychology Workshop found the answers to. I attended Ian’s ‘Practical Golf Psychology Workshop’ recently and each game of golf I have had since then has shown an improvement in my score. The workshop reminded me realise I enjoy being on the golf course, to focus on the shot when I get to it and not to over-think the game. I didn’t realise how much I was thinking about the game as I played until I started to really implement Ian’s ideas fully! My most recent game is the best I’ve played in over 2 years… a phenomenal 45 points. Like to know when future Practical Golf Psychology Workshops are on or interested in one of the other group coaching sessions that I offer?